Being an academic has been a dance, moving within the constraints of a discipline’s boundaries and those vital spaces in between. My interpretations of the world are more anthropological, my research agenda is intentionally interdisciplinary. It is not just that I am committed to an applied anthropology, but rather I see my work as a practice of inclusion. How do we collaborate and incorporate the voices of people who share their knowledge and life experiences with us? How do we make this a world where we acknowledge and are committed to recognize and then act upon the suffering to which we are all connected? How do we live our lives as scholars and not become so immersed in the boundaries of our discipline that our words and actions are impenetrable to the world around us? As a community-engaged scholar, the goal then is to facilitate the distribution of knowledge and resources while being critical of the ways in which these collaborations can co-produce the inequalities they seek to alleviate. 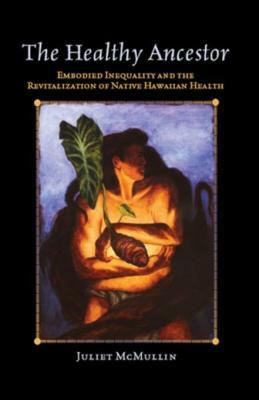 My enduring interest in questions of knowledge production with a dual focus on cancer as a mediator of social relationships and engaged-work with Native Hawaiian communities has resulted in a productive research agenda. My graphic medicine work builds on these previous conversations but with an explicit concern with questions of methodology and how we “see” inequality. 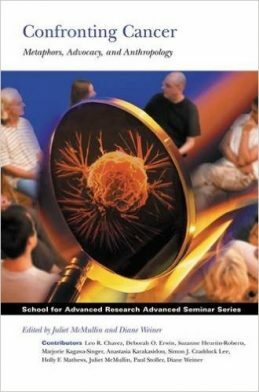 The integrated theory and applied approach to my research efforts frame my practices in teaching and service as well. I view my teaching and service as an extension of my efforts to better understand knowledge production and inequality and provide opportunities and tools for students and non-academics to engage in the debates that frame their daily lives.